Are you a first-time landlord? Already in the business or interested in venturing into it? 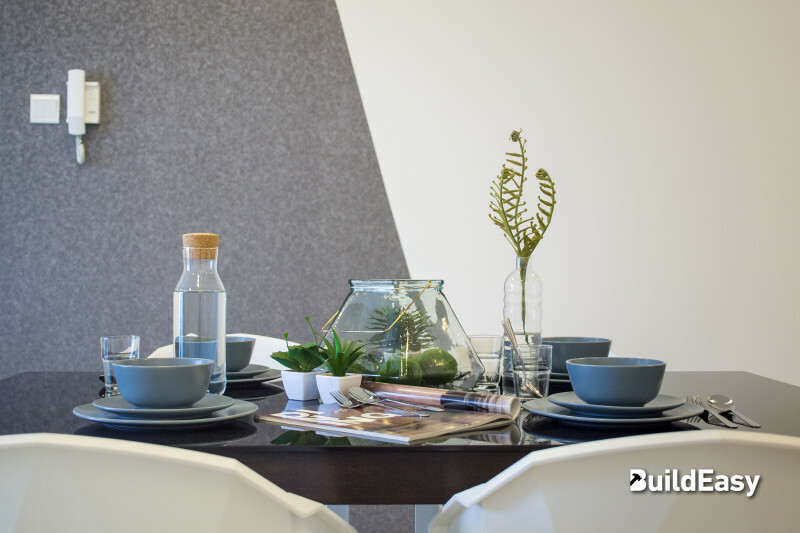 Perhaps you are looking to decorate or revamp your rental property and have no clue where to start or the budget to allocate and if you'll get a return on investment? If any of these statements hit home, then you are in the right place. It doesn't matter whether you are considering renting for short-term or long-term periods, semi furnished or furnished; it is valuable to put an effort in the way you set up your property because it is a representation of you and your business. To attract the right tenants, your property needs to exude the right impression, the right look, and feel; a place that they can call home. As a landlord, it is imperative that you know what kind of tenants you want to attract; be it families, couples, singles or students, because it is better to have a focus and goal rather than selecting randomly and later realizing you made the wrong choice. Having a clear picture of who you want to attract, shows that you are reliable, organized and most importantly serious about your business. Once you have decided on who your target is, it will be easier to decorate your space. Furniture is what brings a room/space together which means that purchasing furniture that suits your choice of tenant is a great investment. When it comes down to the choice between built-in furniture VS loose furniture, we would recommend you go for lose furniture. Built-in furniture can be more costly and may take longer to assemble. On the other hand, lose furniture is easier to purchase, cheaper, and leaves room for creativity. 4. Invest in decorations; the little details count. Small details in your décor such as throw pillows, picture frames, a rug etc; will make the space feel fuller and complete, which give it that homey feeling that will attract tenants. It is natural for prospective and potential tenants, to believe more in what they can see, so why not put an effort in getting professional pictures taken that will attract more of your target market through advertising and give them a glimpse of what to expect. Need a professional to turn your rental property with the home decor of your choice but are not sure about the budget?